This is an upgraded version of the Rs 399 prepaid plan from Airtel. 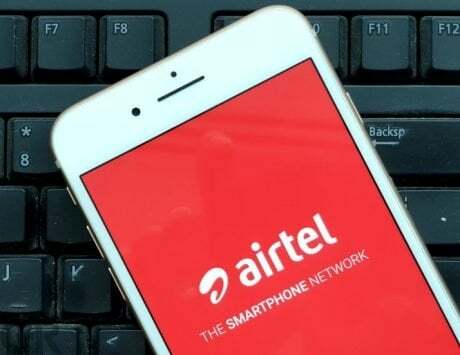 At a time when the competition in India’s telecom space in India is at its peak, Bharti Airtel is putting its best foot forward to try and keep its leading position intact. 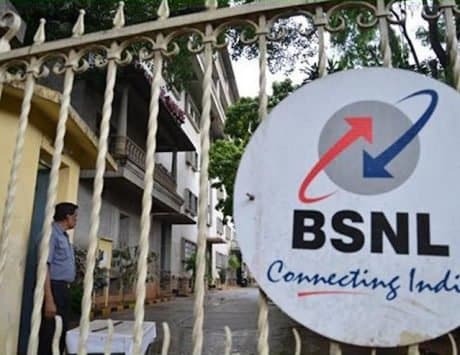 In order to do that, the company is making quite a few plans available throughout the country, and now it has introduced a new prepaid recharge plan that costs Rs 419. The Rs 419 prepaid plan is basically an upgrade of the Rs 399 plan that had a validity of 70 days. The new Rs 419 plan falls under the category of prepaid plans from Airtel that offer a 1.4GB daily FUP data limit. The Rs 419 plans is an open market plan, which means that it will be available in all circles throughout the country. 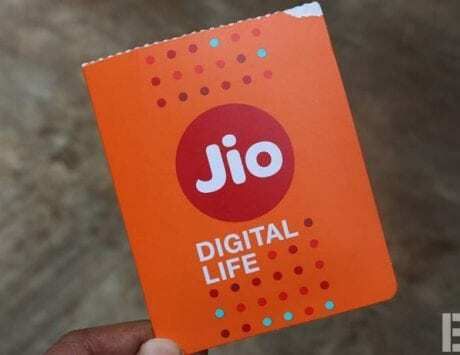 This makes it one of the most widely available 4G plans, since Airtel is the only operator after Reliance Jio to offer 4G connectivity in all 22 circles in India. 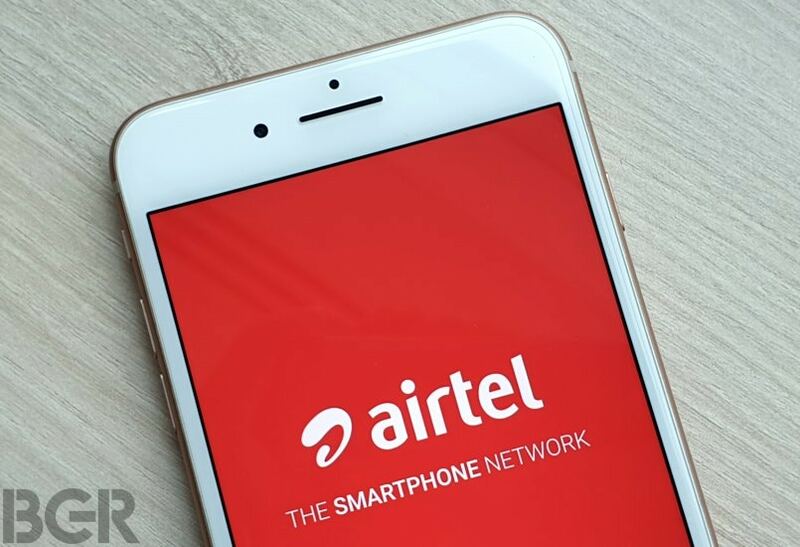 As for the details of the Rs 419 plan, Airtel customers will get unlimited voice calls to any network in India, and will have a daily data FUP limit of 1.4GB, and 100 SMS per day. The plan will be valid for 75 days from the date of recharge. 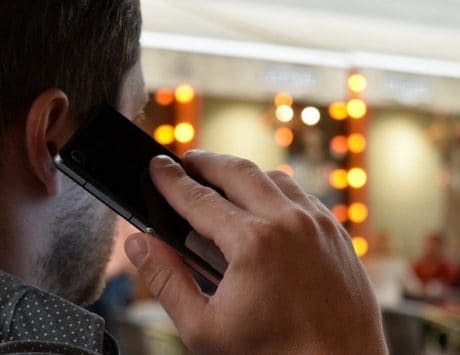 The voice calls on this plan don’t come with any FUP limit, and users who are in an area outside 4G coverage will be able to use the same data in the 3G and 2G networks of Airtel as well. The basic difference between the Rs 399 and Rs 419 plan is in the validity, where the former offers a validity of 70 days while the other offer a validity of 75 days. The other features like unlimited voice calls, 1.4GB daily data FUP limit and 100 SMS daily remain the same. But users need to take note that there is another Rs 399 plan offered by Airtel that comes with 84 days validity. But that is not to be confused with this one because it is not an open market plan, and is only available in limited number of circles.